I made my way to the Prince Charles Cinema in London last night. 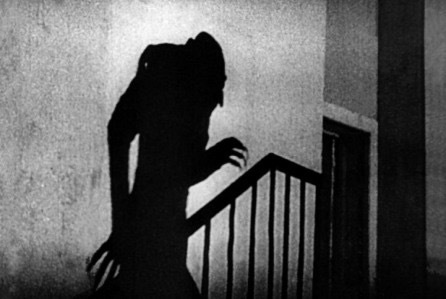 A showing of Nosferatu was the destination and a live musical accompaniment made it absolutely perfect. This chills me to the core every time.